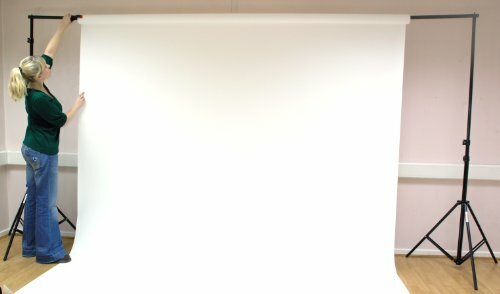 The PhotoSEL BK-11CG is a 100% cotton seamless muslin background, The background is 2m wide and 3m long, It is large enough to shoot full portrait shots of a small group of people .. 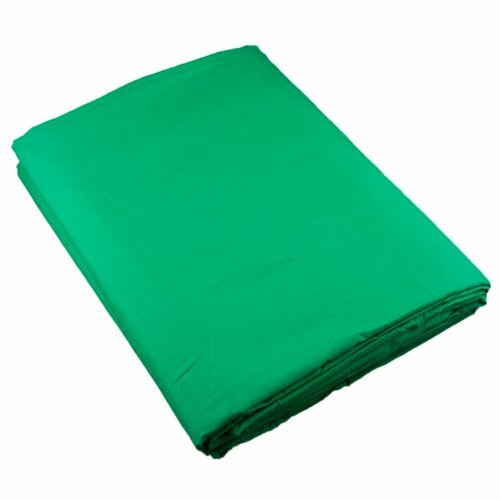 The PhotoSEL BK-11CU is a 100% cotton seamless muslin background, The background is 2m wide and 3m long, It is large enough to shoot full portrait shots of a small group of people ..
* Available in multiple sizes * Made from durable high quality muslin material * 100% cotton to absorb the light and help eliminate reflection * Completely seamless, ma.. 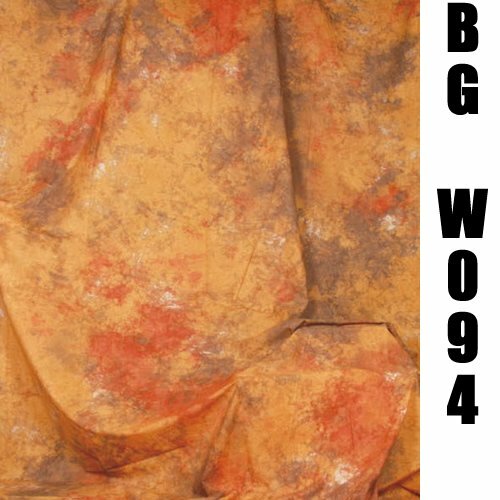 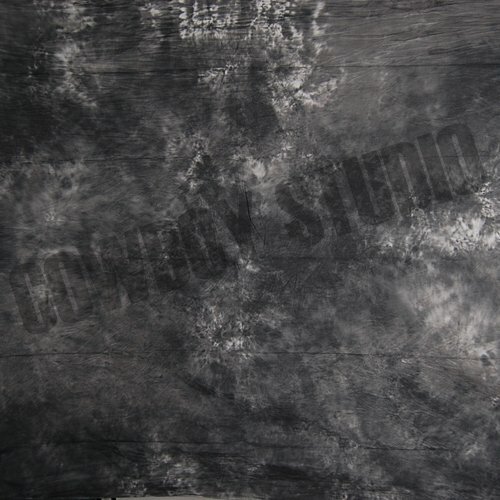 The DynaSun Background W094 is a muslin material, perfect for location or studio use,The DynaSun Background W094 is hand painted in a layering technique to give it added depth and .. 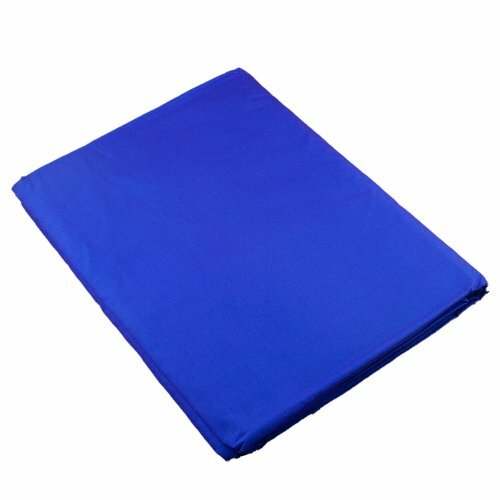 The DynaSun Background W103 is a muslin material, perfect for location or studio use,One high quality seamless tye-dyed semi-translucent cloth background with interlocked edges and.. The PhotoSEL BK-12CA is a 100% cotton seamless muslin background, The background is 10' wide and 15' long, It is large enough to shoot full portrait shots of a small group of peop..
Creativity Backgrounds are used by professional and semi professional studios all over the world, Our manufacturing processes ensure that the colour from one roll to the next is a .. 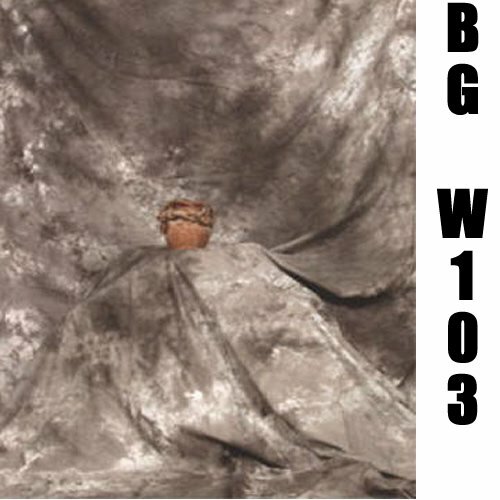 The PhotoSEL BK-13CW is a 100% cotton seamless muslin background, The background is 10' wide and 20' long, It is large enough to shoot full portrait shots of a small group of peopl.. 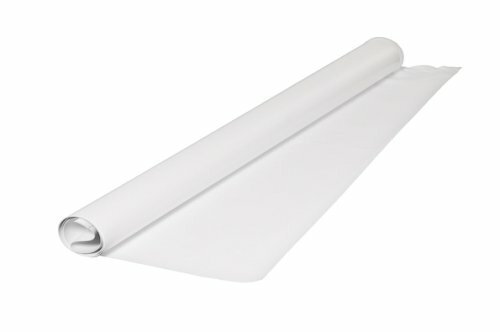 The PhotoSEL BK-13CB is a 100% cotton seamless muslin background, The background is 10' wide and 20' long, It is large enough to shoot full portrait shots of a small group of peop.. 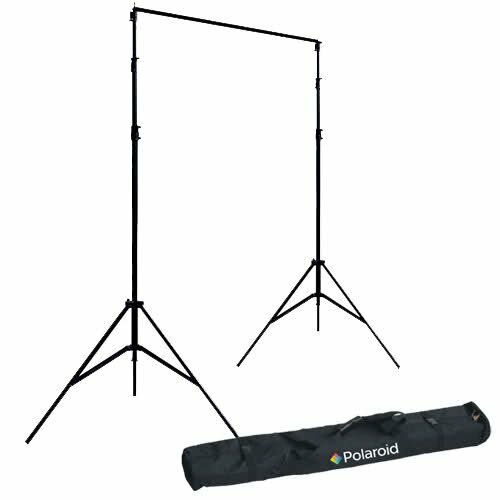 The Polaroid 9,5' Background Support System will support paper, muslins, quilts, drapes, displays etc, up to 11' in width, Total weight distributed across the length of the crossba.. 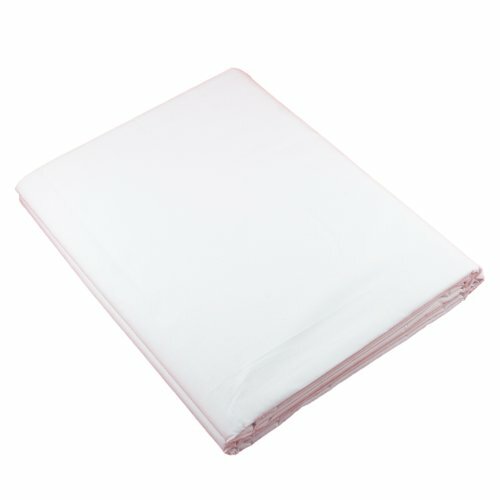 The Lastolite Superwhite Vinyl Cleanable Train, in three sizes, is for use with the Lastolite HiLite background, It is wipe clean, making it easy to keep in pristine condition and ..